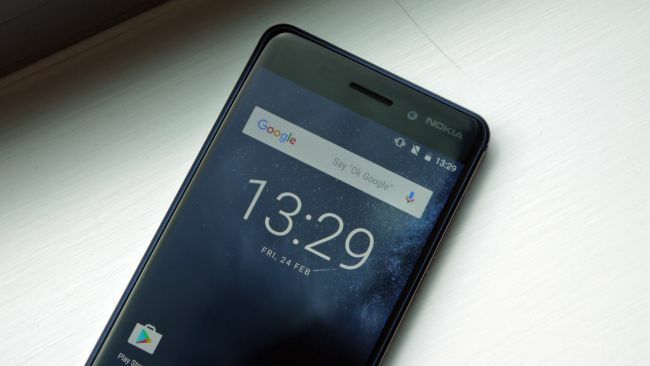 Its no more news that Nokia has just recently made a comeback to the mobile phone market with its 3 new android phones which are the Nokia 3, 5 and 6. And also a feature phone which is the new Nokia 3310. Although this phones are currently available in the Chinese market only, they are expected to hit the global market by the end of this month which is June. That's isn't the only good news as new reports suggest that all Nokia android smartphones will be receiving the Android O update which is Google's latest android version. "The smartphones will get the Android O update once the new release is available from Google for their OEM partners, the same way HMD Global is committed to the monthly Android security updates." Although Google is expected to make the Android O available to OEMs by the Q3 of 2017 which will be around September or October, the update wouldn't be available to Nokia users immediately. The good thing is that Nokia Android phones runs close to stock Nougat ROM, so that will make the switch to android 8 a lot quicker and easier and on that note, it shouldn't take long before the update will be made available to users.